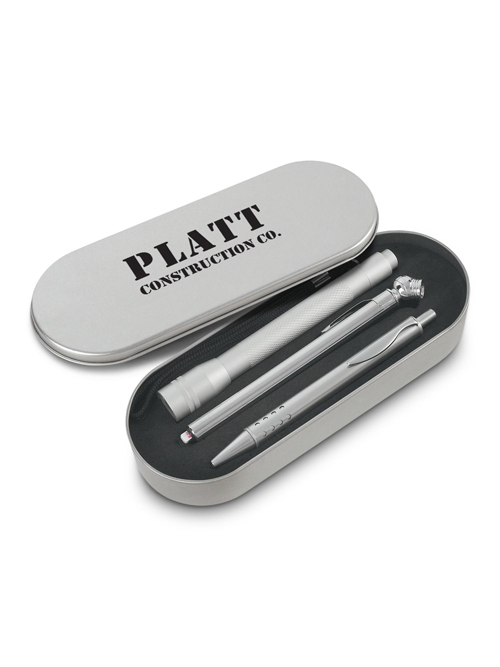 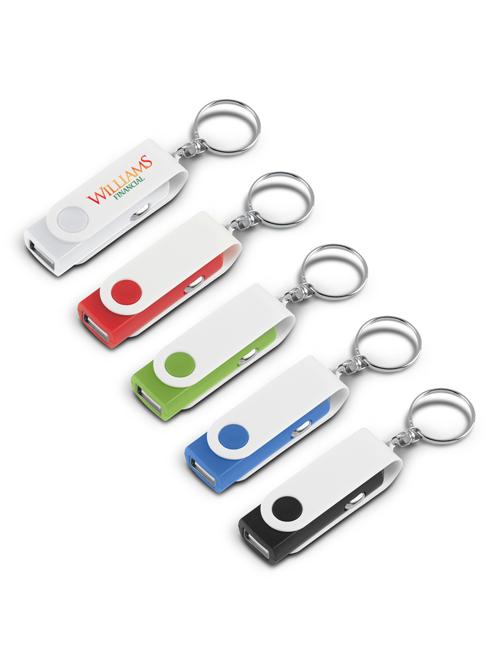 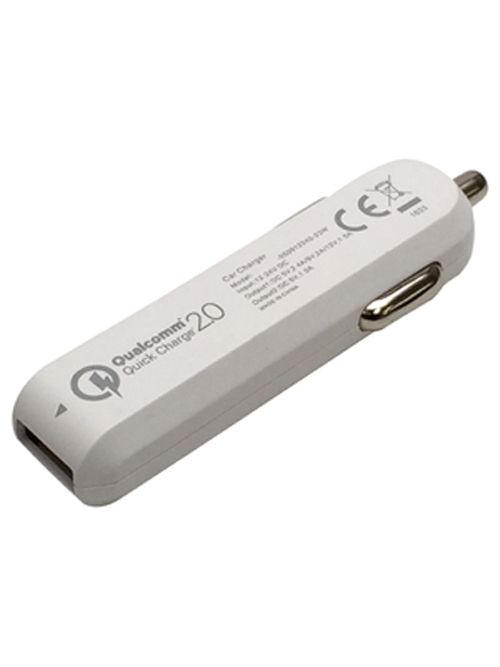 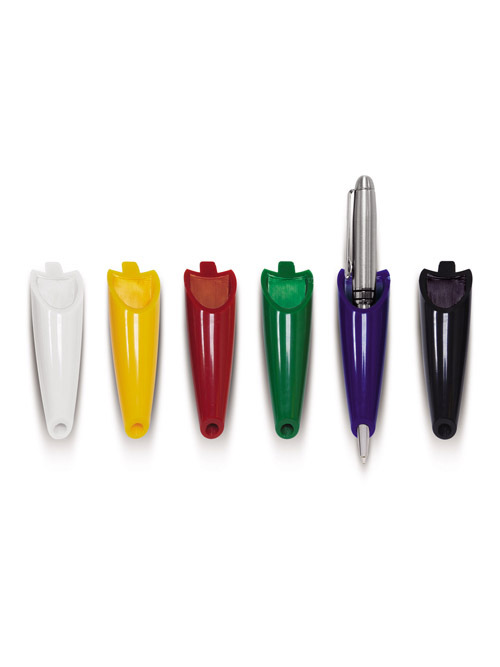 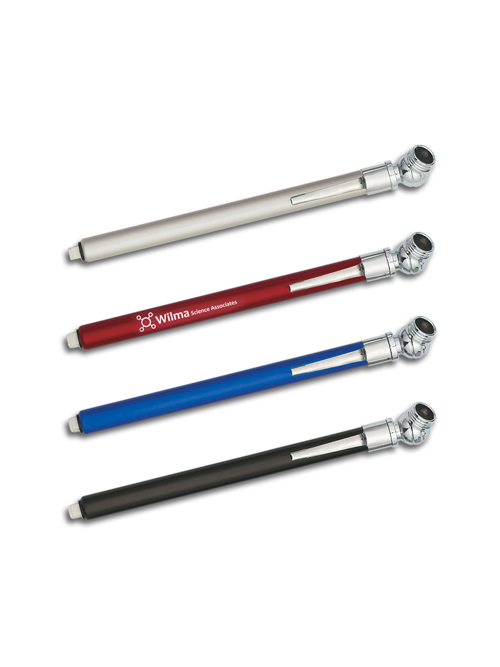 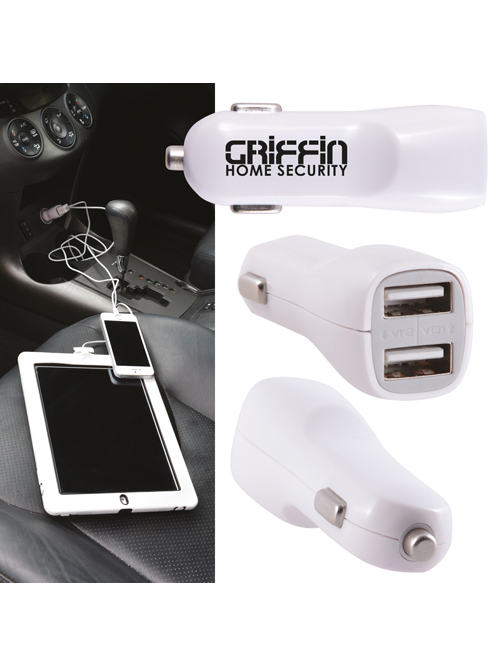 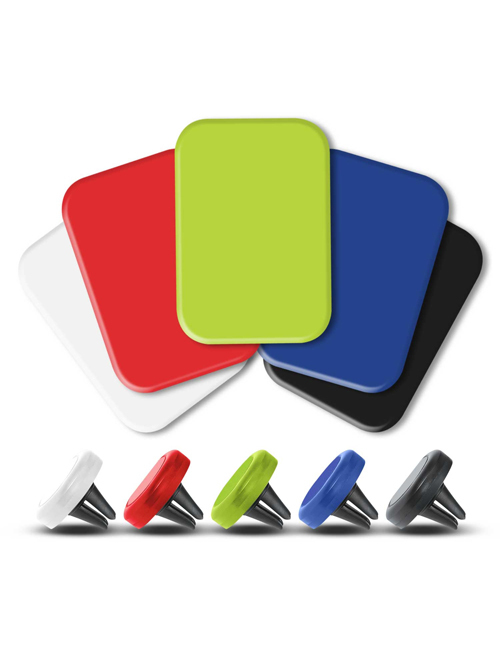 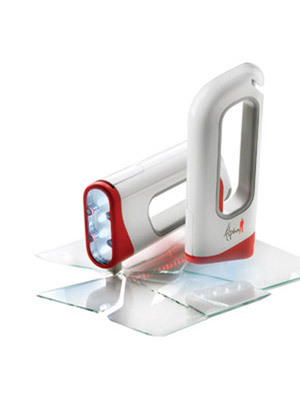 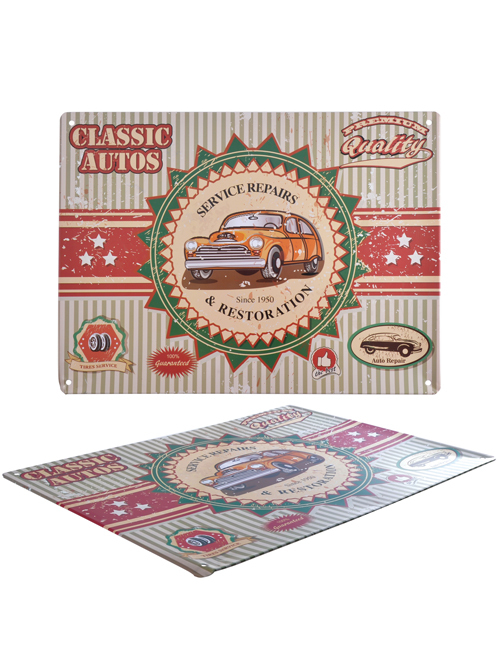 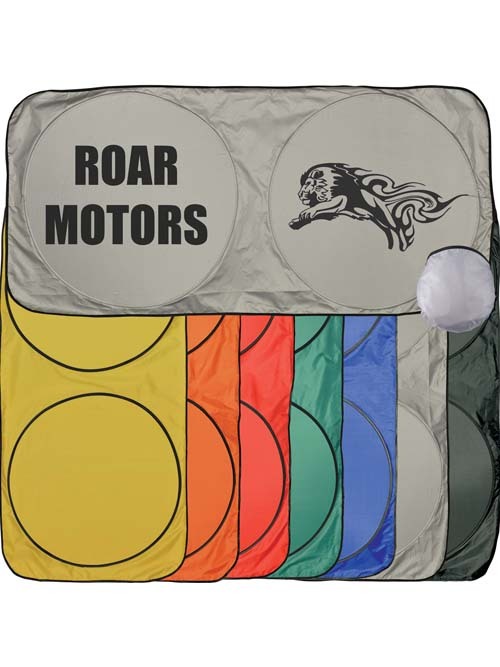 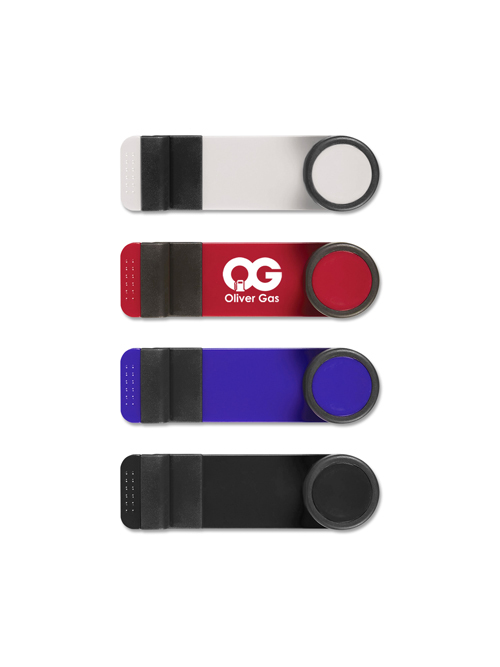 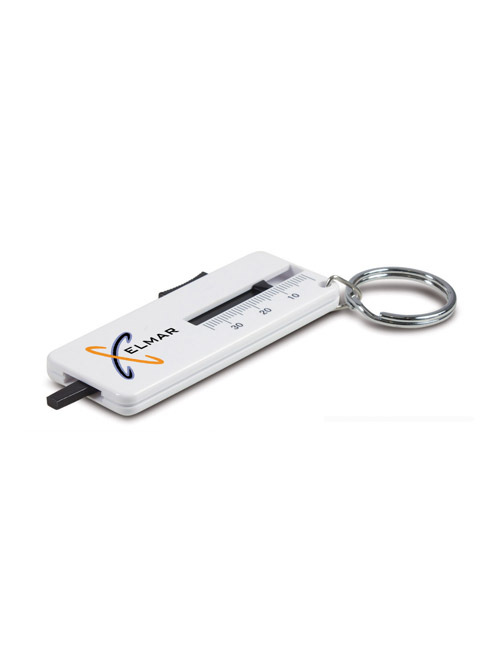 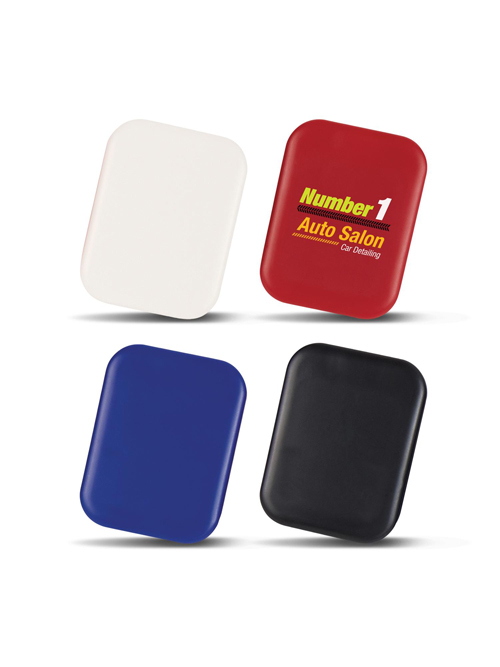 Automotive items are a popular promotional gift for people on the go. 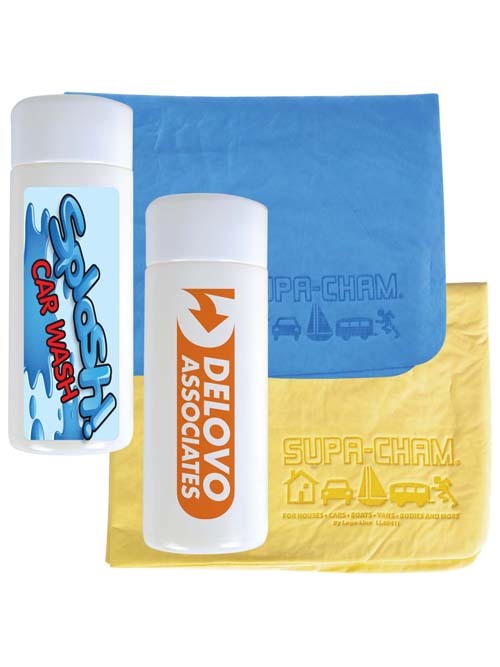 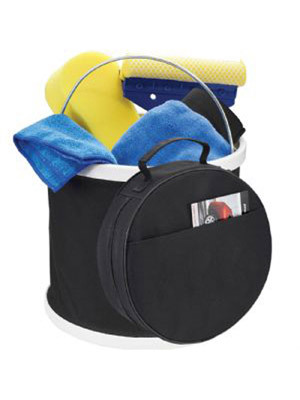 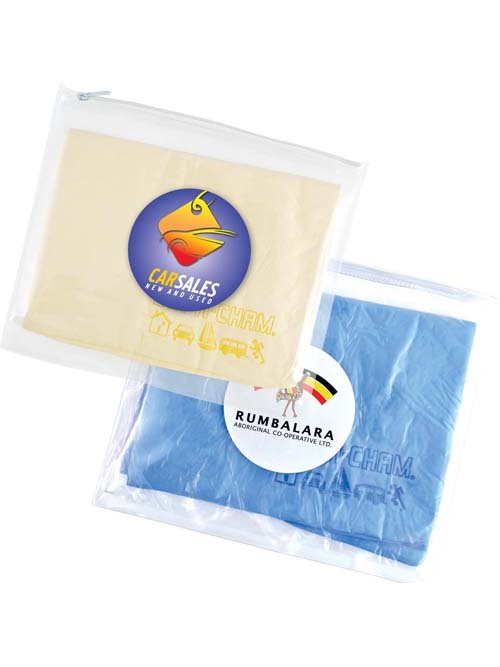 Ranging from number plates, Air Fresheners, Auto Safety Kits, Sun Shades to Car washing kits including Chamois. 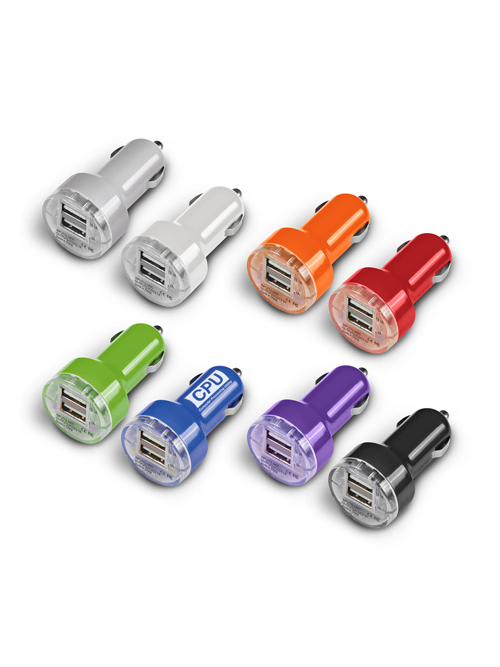 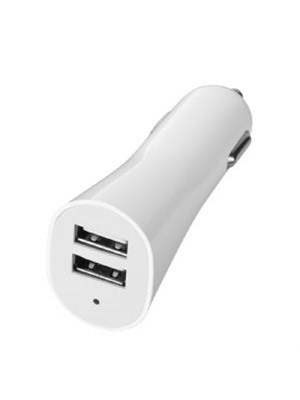 Or maybe even a single or dual USB outlet charger allowing clients to charge their ever present phones or tablets on the move, some even have a light! 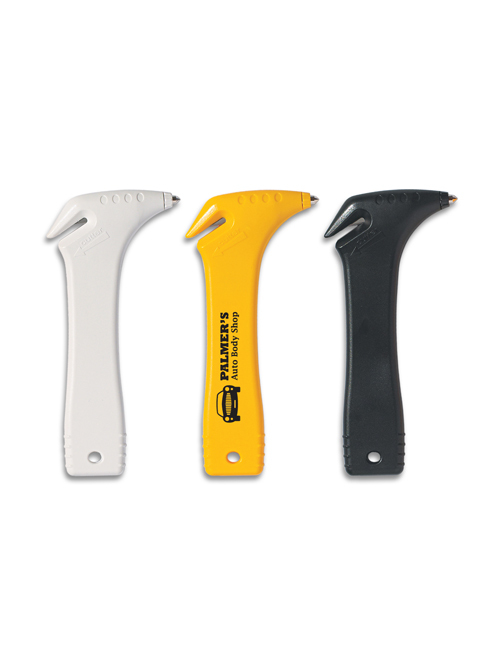 A safety hammer is one to consider in case of an emergency with all the necessary tools including a torch, hammer and seat belt cutter included this Automotive Promotional product will be a prized possession. 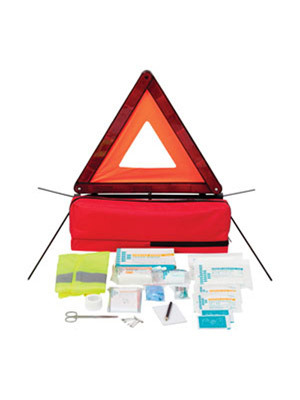 Auto Safety kits combine first aid kits with auto safety items like Safety Triangles and a high visibility vest great branding areas and longevity of brand recall. 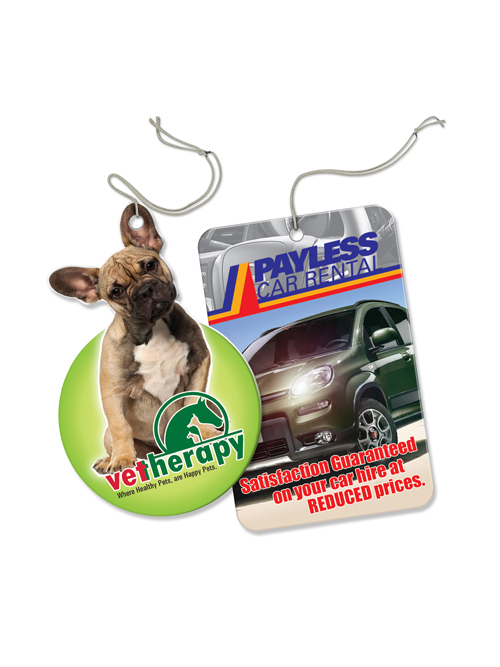 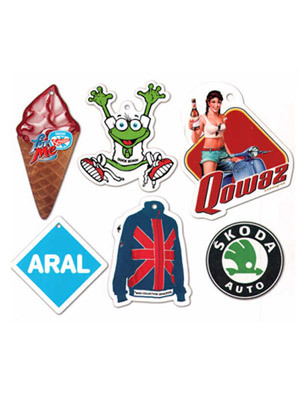 Air Fresheners can be custom cut into any shape or size or use one of our standard shapes if you prefer full colour printing allows for great customisation. 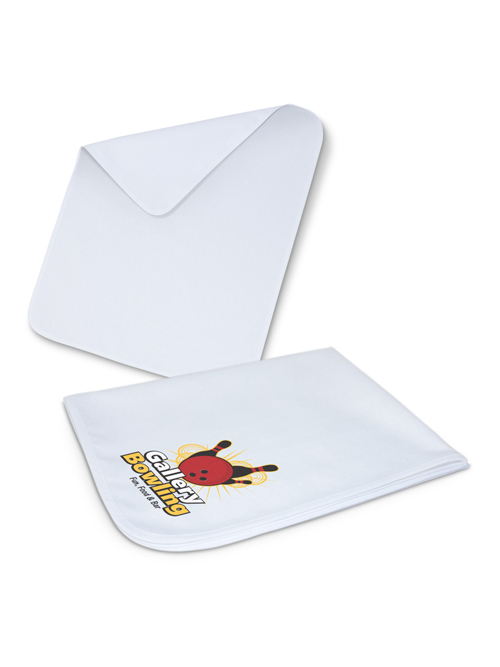 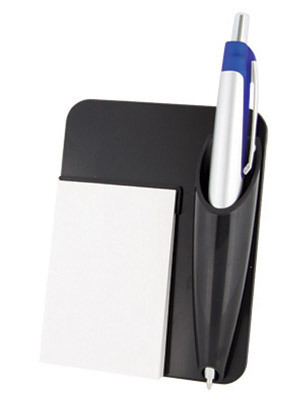 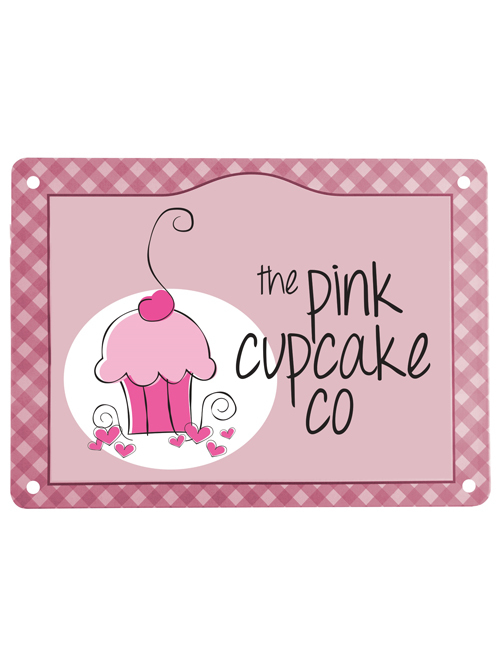 Note pads and holders are available that fit into the vents of the air conditioner for easy access and an always present brand. 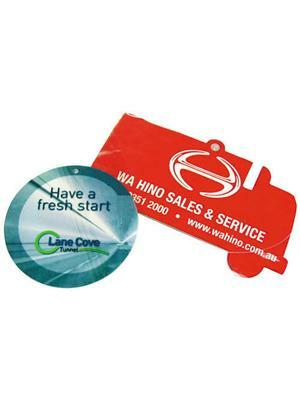 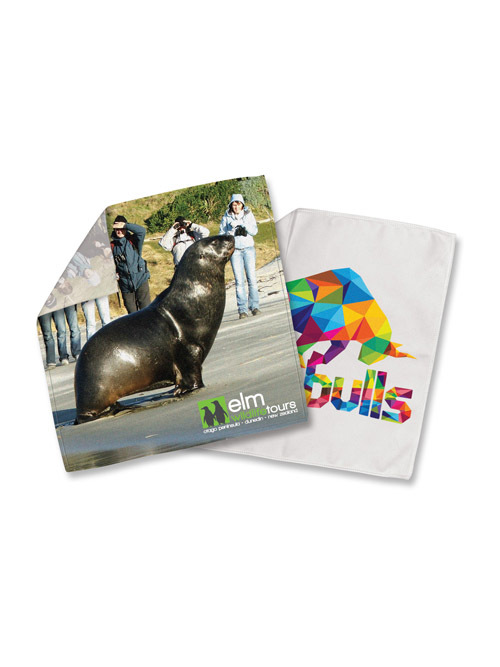 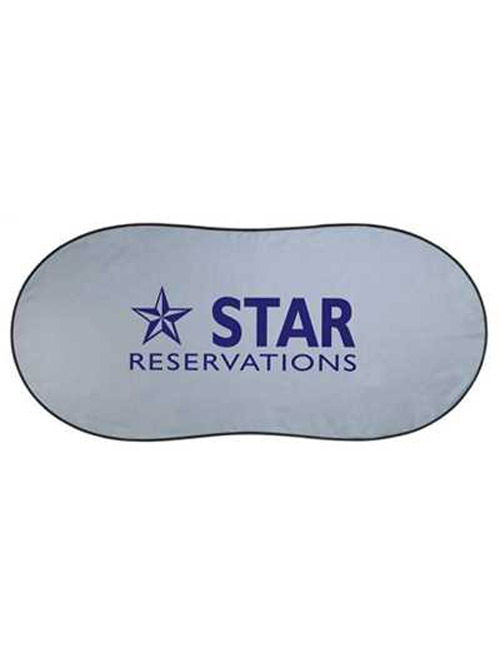 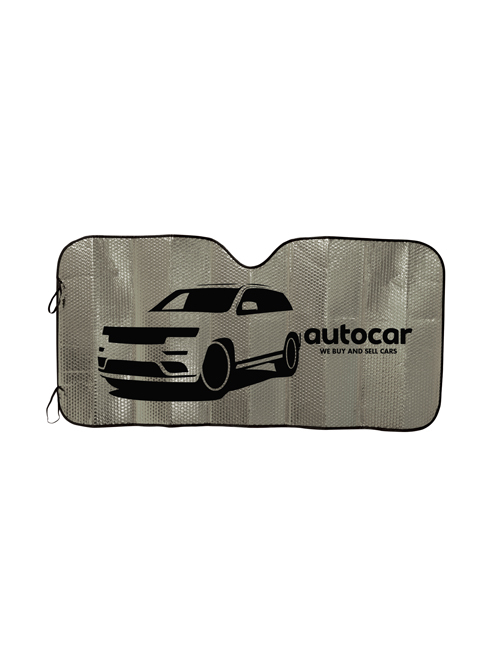 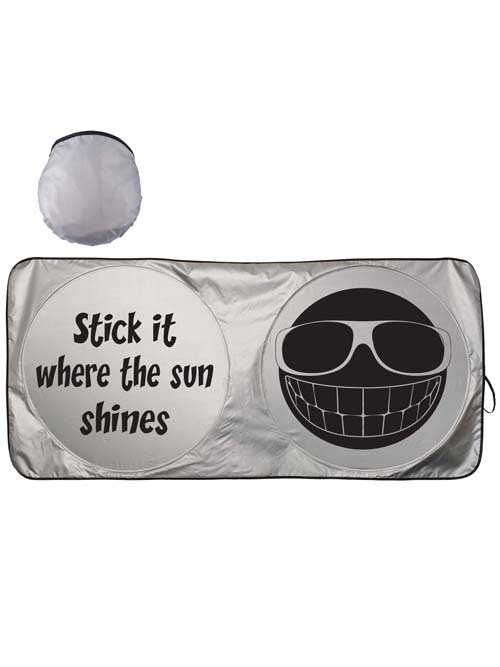 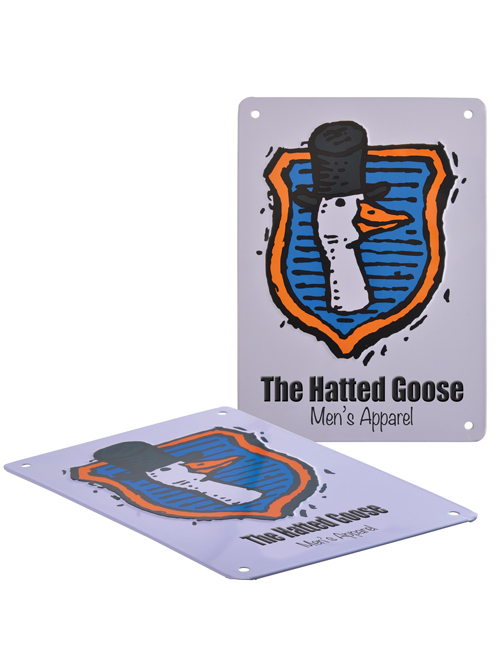 Car Sunshades provide the perfect opportunity for a larger branding area and come in various shapes. 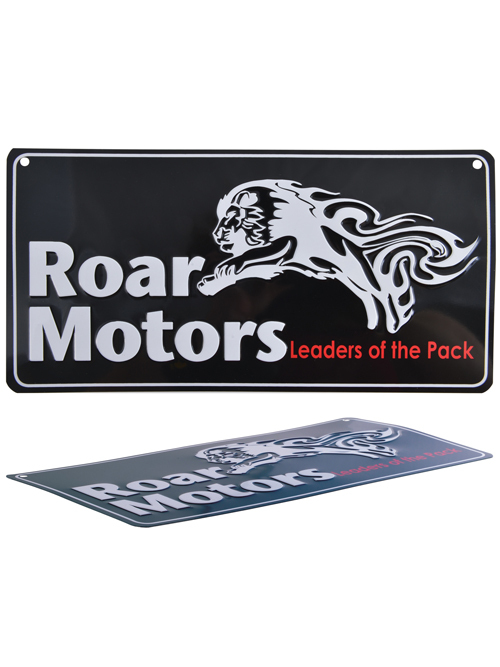 Can't find what you are looking for just give us a call and we will guide you through the endless possibilities for your Automotive Promotion.